After their last performances of the competition, OHSOGRAY sat down with The Voice season 11 finalists, Sundance Head, Josh Gallagher, Wé McDonald, and Billy Gilman. 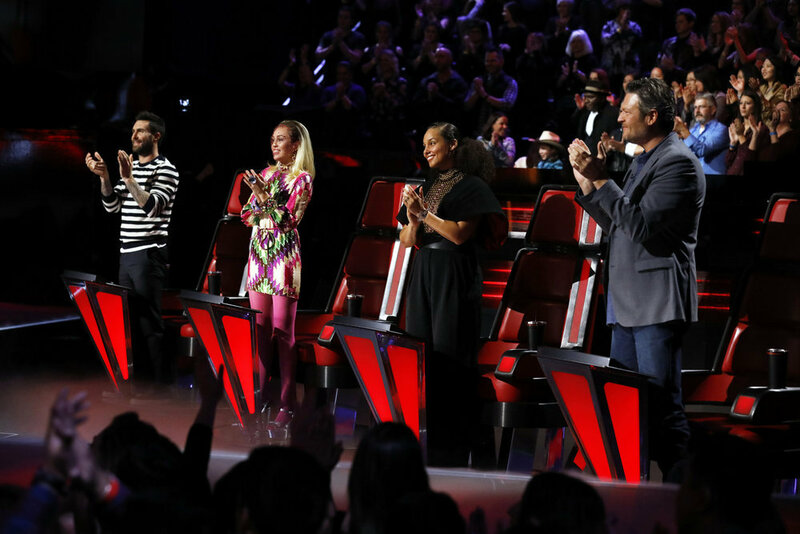 The winner of The Voice will be announced in tonight’s finale starting at 8/7c on NBC. [VIDEO] The Cast of THE EXORCIST Talks Big Twist & More!